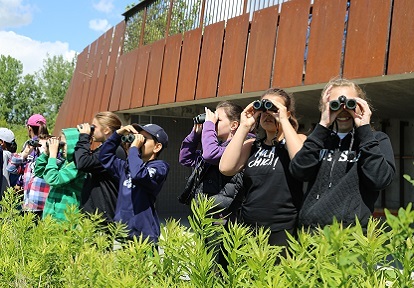 Nature is the classroom at Toronto and Region Conservation Authority’s (TRCA) Education Centres. 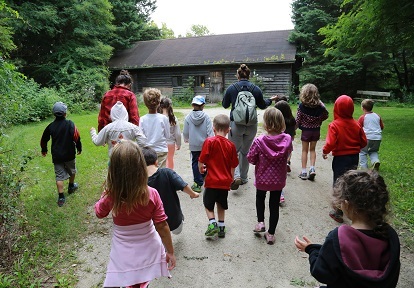 Located in the GTA and staffed by Ontario Certified Teachers, these unique locations make available a wide variety of outdoor learning experiences, including, half-day and full-day school programs, overnight visits, camps, rentals and weekend programming. 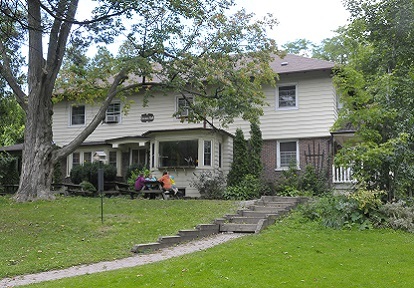 ALBION HILLS FIELD CENTRE is located in Albion Hills Conservation Park eight kilometers north of Bolton in the region of Peel. The cedar and granite chalet-style building boasts a panoramic view of the Oak Ridges Moraine. 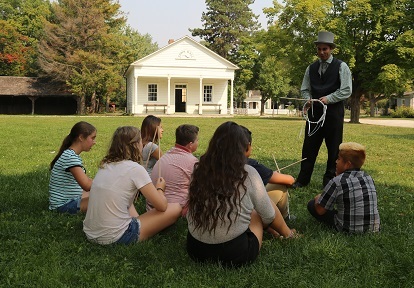 BLACK CREEK PIONEER VILLAGE is a living history museum offering one of the richest heritage experiences in the Toronto area. Step back to the time of Canada’s Confederation. Interact with the animals, buildings and tools of early Toronto. 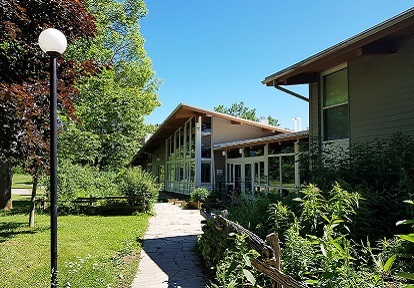 CLAREMONT NATURE CENTRE is located on a 160-hectare property in Durham Region. The centre is a panabode cedar log building with a lounge, wood-burning fireplace, dining area and a classroom accomodating more than 50 participants. 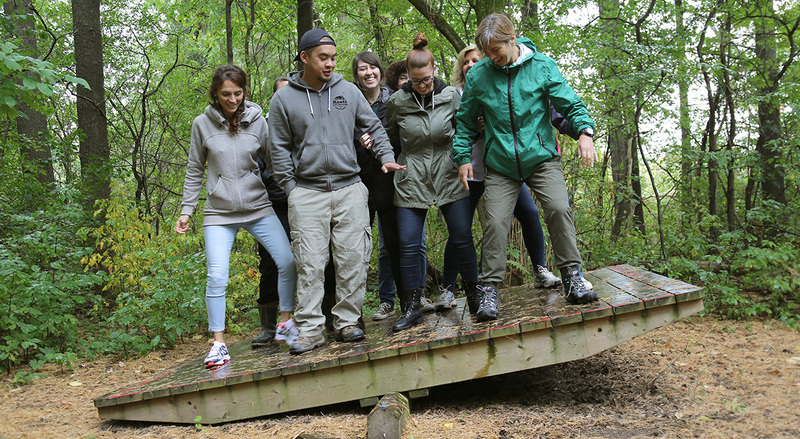 KORTRIGHT CENTRE FOR CONSERVATION, located on 325 hectares of pristine woodlands just 10 minutes north of Toronto, combines a natural oasis with some of the most leading-edge sustainable education programs in Canada. 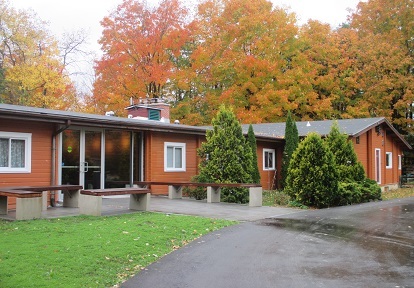 LAKE ST. GEORGE FIELD CENTRE is located on a 120-hectare site on the Oak Ridges Moraine, just east of Bayview Avenue in the Town of Richmond Hill. It features two dormitories, each with a classroom, lounge, kitchen area and mudroom. TOMMY THOMPSON PARK is a unique urban wilderness minutes from downtown. Situated on a 500-hectare man-made peninsula called the Leslie Street Spit, it represents some of the largest existing natural habitat on the Toronto waterfront. TRCA’s Albion Hills, Claremont and Lake St. George Education Centres are available for weekend bookings by community groups, Guides and Scouts groups, adult retreats and others. We provide everything your group may need, from programming to meals. Click on the TRCA icons to see more information about each location.